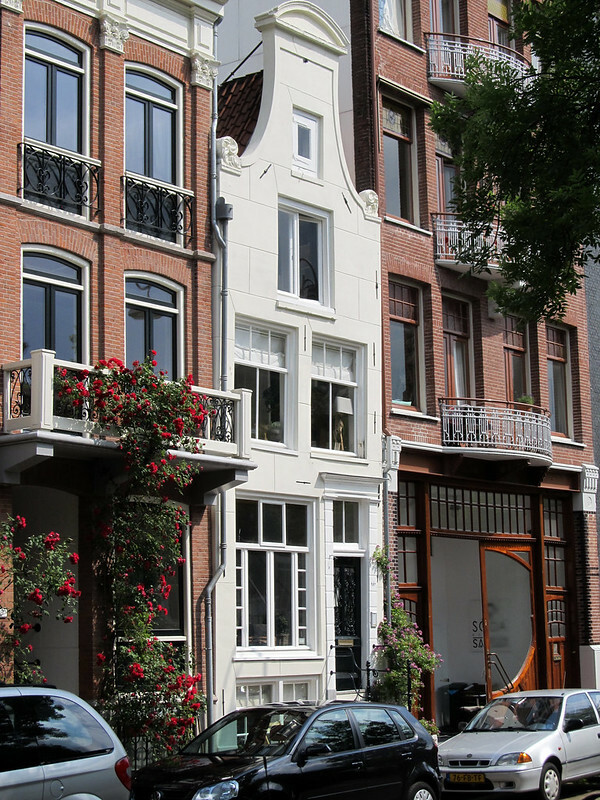 This is the exterior of the house where we stayed in Amsterdam. It’s a 17th century gable house that’s narrow in width but deep from back to front, like most houses in Centrum. Image published by daryl_mitchell on 2014-06-23 02:28:23 and used under Creative Commons license.